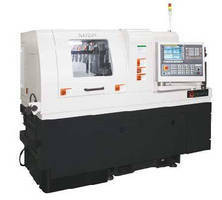 Twin Spindle Turning Center enhances production versatility. 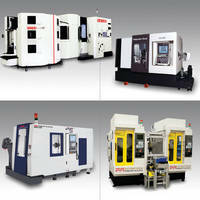 Swiss-Type Turning Centers offer modular spindle construction. 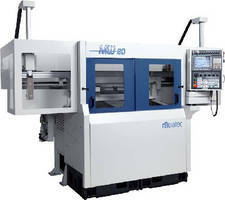 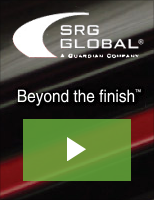 CNC Turning Center suits medical and aerospace applications. 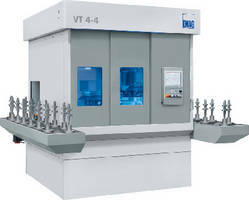 Vertical Turning Machine suits high volume gearbox production. 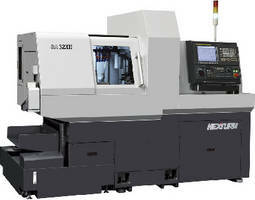 Swiss-Type Lathe features up to 9 total axes.